Australian Tourist Visa - How to Apply Online? 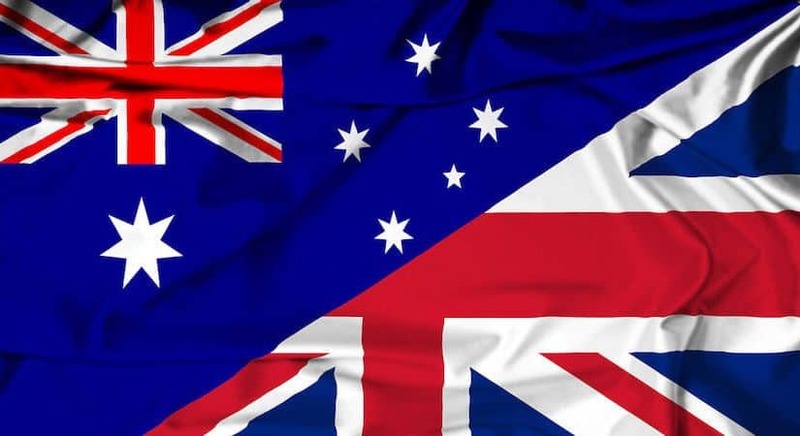 The visitors of the eligible countries are allowed to travel to Australia under the Trans-Tasman travel arrangements. 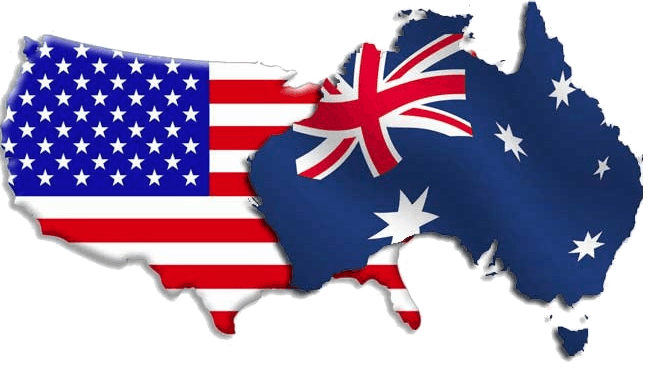 According to some changes which were made a few years ago concerning the authorization all tourists who are getting a permit or visit to Australia must be given electronic permission. Electronic Travel Authority refers to the Australian Tourist permit which is valid for one to stay up to three months when he/she arrives in Australia within one year from the time he/she has issued a visa. Australian Tourist visa is not related to the work visa. It’s a visa which is required by foreign tourists whose countries have not to be exempted from having a visa. 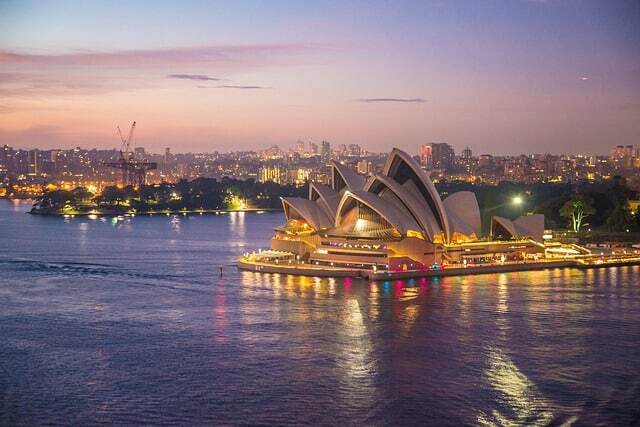 You must apply for an Australian Tourist Visa ETA the moment you wish to travel to Australia so that you can see the tourist attraction sites of your choice. Do I need an Australian tourist visa? 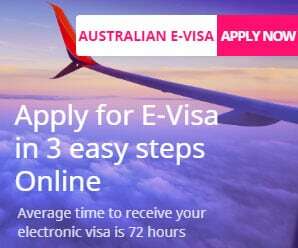 The Australian Tourist visa ETA is usually electronically connected to your passport and must be approved by the embassy for you are allowed to travel. You must apply and ensure that it’s approved. For you to apply for an Australian tourist visa, you must access the Australian visa application site. Try to search for the tourist visa application form. Fill in the form online. Download all the required forms, and then print them out after you have filled them. Check all the required documents so that you can attach them as per the requirements. Try to check on the tourist visa application fees and the payment options that are provided by the Australian embassy. Attach the photographs as per the requirements (background and size). Sign all the forms as per instructions. You can attach all the photographs and documents after rechecking if they are correct. Scan the documents before you attach them on the icon provided online. You can then send your tourist visa application. 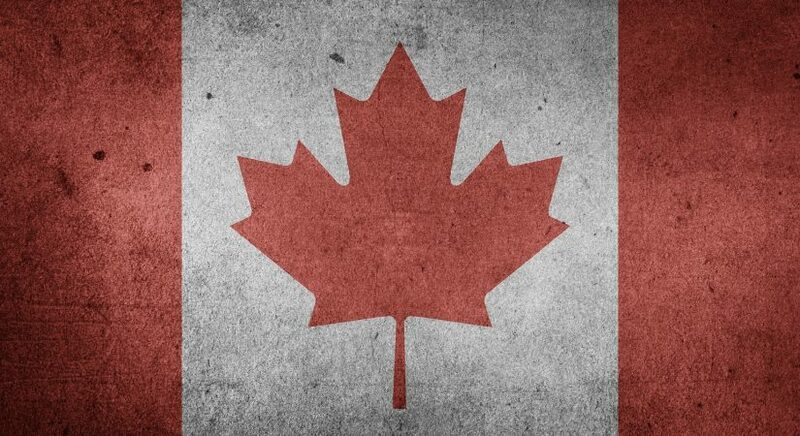 You must have a valid passport before you travel( the valid must be at least six months). It must also have a blank page for stamping. You are also required to carry the photocopy involving the information about your passport. You must fill online the visa application form with all the required details. You must have a recent passport photograph on the application form. You must have an excellent medical record. You should not have any criminal record. You should possess enough funds in your account to sustain you during your visit to Australian. 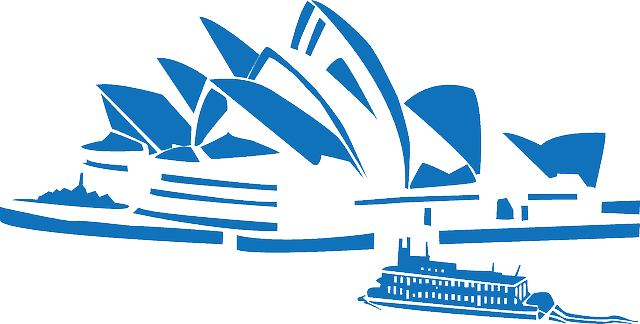 The Australian tourist visa is used for tourism purposes only. Any applicant is not allowed to live permanently in Australia, meet his/her relatives or search for any job. There are so many travel agencies which are operating in Australia which can assist you in processing your Australian Tourist Visa and also complete the documentation procedure. If you are travel lover and want to love visiting in most parts of Australia, you need to take various things into the mind. Apply for Australian visa at earliest as to understand well about it and if it is required or not. The cities of Australia are known for various reasons including beaches, rock shelters, greeneries and kinds of others. People throughout the world come to visit all these places to enjoy the natural beauty of the country, and few among them also celebrate their vacation amid all these sceneries and sightseeing places. The local food of Australia is also famous among most of the individuals coming from various corners of the world. However, it is wise to check every aspect because the Australian security department has been declared most of the native of the counties to visit their local areas without any required visa permissions but some of the nations are still restricted, and their nationals need to get an appropriate visa before entering into the boundaries of Australia. Apply for Australian visa to understand its necessary and validity which will help in visiting the local areas of the country and to enjoy various local sightseeing places. If you are from those nationals who have restricted by the Australian government, you need to apply for an Australian visa first. However, you still have various options like a visa for arrival and multiple others from the designated places which will lessen your burden of having not having proper visa permissions. All these visa permissions are valid for 90 days within 180 days of time hence you should understand it correctly before entering into the country to enjoy your travel. For most of the individuals who don’t consider it as necessary stuff, might get caught into various problems when being into the boundaries of Australia without having proper authentication. However, if your luck worked, you will still get fined which is similar to renew your visa and other permissions, but due to being in a new place you might face various issues due to not having proper authorization. Hence, it is always necessary to look upon all those related topics, and if you have been hired an appropriate travel agent, you can discuss your travel requirements, and he will be able to enable you proper arrangements. Subclass 600 – This types of a tourist visa can fit the needs of every traveler. It’s meant for tourist who wishes to travel to Australia up to either 3,6 or 12 months. In case you are on tour through a registered travel agent you have the legibility to apply for this visa. In case you wish to visit Australia for various occasions within a year as a tourist or your passport is three months valid you may apply for subclass 601 visas. With this, you will be allowed to visit Australia as a tourist as you wish. Subclass 651 – With this, you will be allowed to visit Australia for three months within one year for tourism purpose only. It’s a free visa, and only tourists with electronic passports for specific countries are allowed to apply it. After you have completed filling the application forms online, you will be required to pay for you so that your application can go through. Each applicant is required to pay a service fee of 39EUR. Finally, if you follow the above guidelines, you will never have any challenge when it comes to applying for an Australian Tourist visa. So many people have followed it, and they have been able to apply successfully for an Australian Tourist Visa ETA, why should you then hesitate if you wish to visit Australia.